Hundreds of homeless households across London are being forced to accept private rented tenancies outside the capital, Freedom of Information requests have revealed. Last year, 341 vulnerable families were given no choice by local councils but to move to other regions, most often the West Midlands, away from their schools, jobs, and local communities. Thousands more were made to move out of their borough. If families refused out of borough, or out of London, offers, they faced being deemed ‘intentionally homeless’, evicted from their temporary accommodation and left with little further assistance, research by Housing Action Southwark and Lambeth found. No escape from insecure private sector tenancies. In most cases, housing offered to homeless families, even out of borough, was in the private sector. Going through a council homelessness application is an incredibly difficult experience, but many families have no choice but to engage with the process. It used to be the case that eventually after enduring in many cases years of poor quality temporary accommodation, people would finally be offered the security of social housing. But powers given to local councils under the Localism Act 2012 mean that this is no longer the case and councils can now end a homeless duty with an offer of a one year tenancy in the private rented sector. A main cause of homelessness in the first place is the termination of a tenancy by a private landlord, yet our research proved councils are forcing thousands of households who have already endured homelessness back into insecure and low quality private housing. The private rented sector is inherently unsuitable for vulnerable homeless families because of high rents, poor quality accommodation, and insecurity. It is notoriously difficult to get landlords to do repairs, and there is always a risk that they would rather evict a tenant deemed difficult than fix a problem with the property. The harmful implications of forcing families who have already been homeless (at least) once into private housing — where they could easily be made homeless again — are compounded by the fact so much of the accommodation being ‘offered’ by London councils to homeless households is now outside of their home borough and in many cases the city itself, in places where families are likely to have no support structures in place. Case study: This house is making my children ill.
As part of our research we spoke to a single mother who is part of Haringey Housing Action Group. She was housed in the borough by Haringey council, but in private rented accommodation in such poor condition that she says it is impacting her children’s health. The letting agent has failed to do any repairs for several months. The scale of council administered social cleansing. Recent FOI requests build on similar research Housing Action Southwark and Lambeth did 2 years ago, looking into the way council’s actively practice social cleansing. In 2016, over two thousand homeless households were forced into private sector housing by London councils, who ended their legal duty to the homeless family in this way. A further 325 homeless households rejected a private tenancy offered by their council,which means they are likely to have been deemed ‘intentionally homeless’ and evicted from their temporary accommodation. They will have been left unable to access mainstream housing assistance from the council and therefore they will probably have to rely on friends or family for help or try and access assistance from social services. The housing support from social services is notoriously bad with whole families staying in one room of a hostel indefinitely. Families are also often threatened with forced separation from their children when they try to access help. A third of the total private rented offers made by local councils to homeless households were outside the household’s home borough, displacing people from their support networks and communities. Figure 1 – The total amount of private sector discharge offers made last year by each London council. Data obtained through FOI. Forcing families out of London. London councils have tried to force 341 households to accept private tenancies out of London or else face eviction from their temporary accommodation in the past year. Often households have to decide whether to accept an out of London offer in a very short amount of time – Brent council, for example, gives households just 24 hours to accept or reject an offer. Families are often understandably resistant to moving out of London. In 2016, 40 percent of out of London offers were rejected, even though rejecting an offer is likely to lead to further homelessness for the family. In contrast, only 5 percent of households rejected a private rented sector offer in their home borough in the last year. Worryingly, our research found that 50 percent more London councils are using out of London offers than two years ago, with more than half of London councils having tried to move families permanently out of London in the last year. Over half of all the out of London offers made in 2016 were in the West Midlands, which means in nearly 200 cases families were forced to choose between a tenancy in a place they may never have visited that is 100 miles away from their children’s school, their community and employment, or being deemed ‘intentionally homeless’ and evicted from their temporary accommodation. 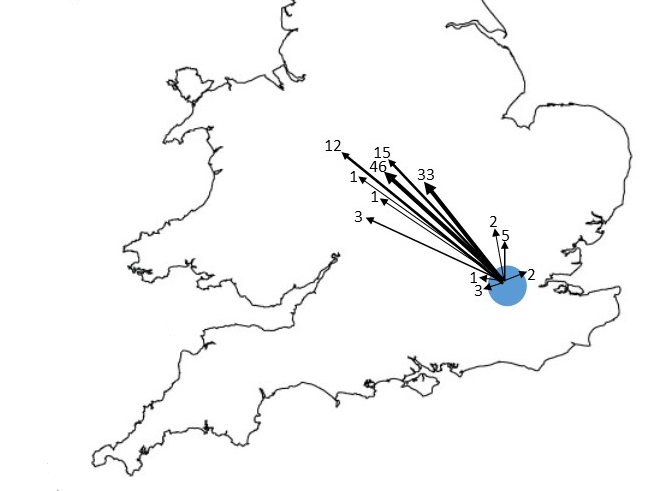 Figure 2 – The location and number of out-of-London private sector discharge offers made by Brent Council in the last year. 49% of these were accepted. Data obtained through FOI. These out of London offers could be unlawful. In 2015 a Supreme Court judgment (Nzolomeso v Westminster City Council) concluded councils, when providing temporary accommodation, had an obligation to house families as close as possible to where they had been living. If challenged, it could be found that this ruling should also apply to permanent offers in the private rented sector made by a council. It is unlikely a council could justify an offer to move a family to the West Midlands under rules saying they should make every possible effort to house families as close as possible to their local area. 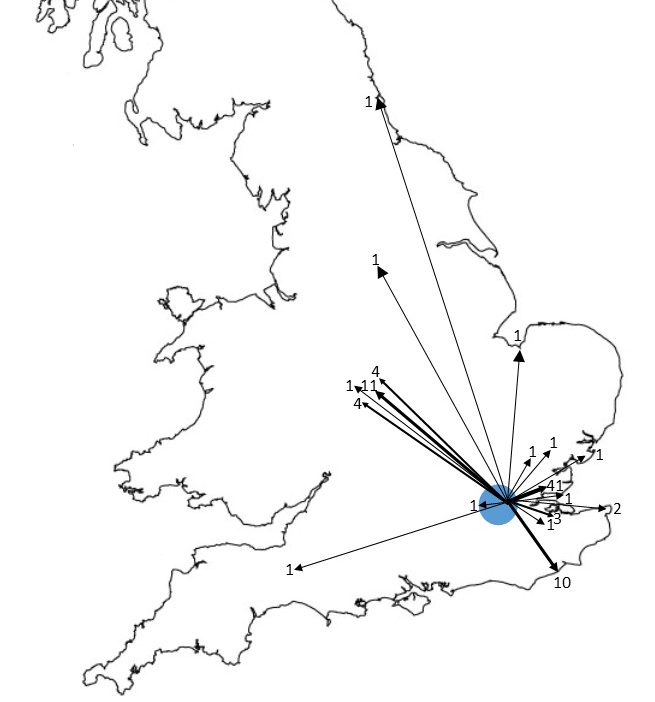 Figure 3 – The location and number of out-of-London private sector discharge offers made by Newham Council in the last year. 33% of these were accepted. Data obtained through FOI. Local councils are breaking the law by failing to communicate with each other. Not only are London councils potentially behaving unlawfully by forcing families to move far away from their local area, they are also in breach of the safeguarding procedures they should follow with out of borough placements. Section 208 of the Housing Act 1996 requires councils to notify each other when moving a household into another council’s area. However we found that London councils were ignoring this duty with West Midland’s councils only knowing about 16 of the 81 families sent there from London. This means no support was offered to the majority of the families sent to the West Midlands to help access services in the new area they have been forced to move to. The worst offending local councils: Labour-run Brent and Newham. London councils have adopted different approaches to their new powers to end their homeless duty with a private sector tenancy. Some councils, such as Southwark and Islington, have not yet used their new powers where as others are using their new powers with relish. The Labour-run councils of Brent and Newham account for two-thirds of all out of London placements. Brent tried to move 112 families to the West Midlands last year alone, with 65 refusing and likely facing further homelessness. 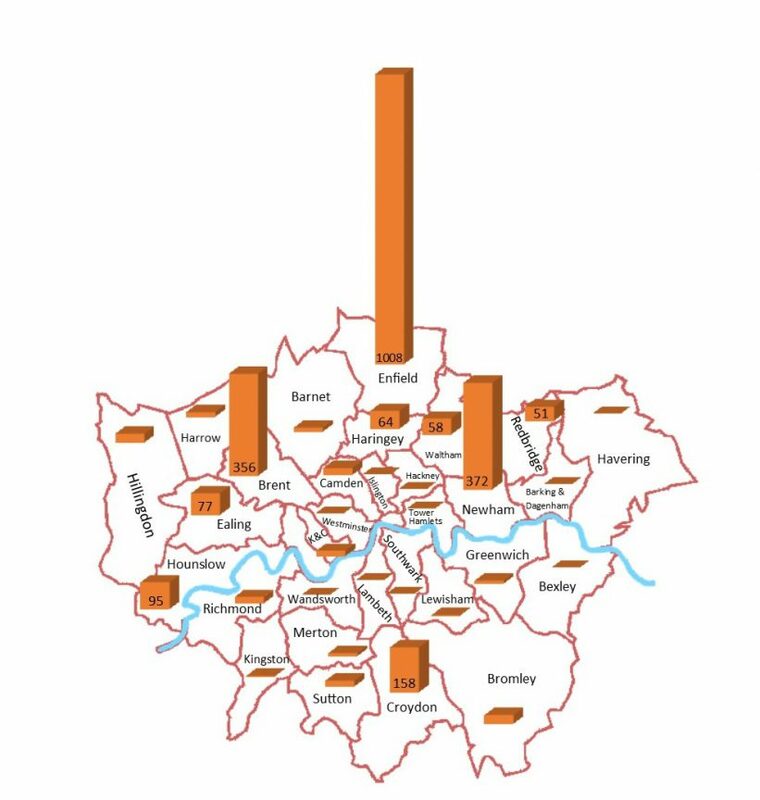 Nearly all of the households (95 percent) that Brent and Newham councils have tried to move out of London have children. Whilst Brent and Newham councils force their homeless residents into private tenancies far away from London, Enfield council wins the award for attempting to end their homeless duty with private sector offers the most times, with almost three times the number of private sector offers made by Enfield as by Brent. Although, nearly all the discharges are within Enfield the use of private tenancies to end homeless duties is still a great concern though. Brent council stood out again in one shocking example, in which 11 families were offered, and all refused, a private sector tenancy in Telford, Shropshire — 150 miles away. It is likely all these families were deemed ‘intentionally homeless’ for rejecting the house and Brent council ended their homeless duty and evicted them from temporary accommodation. Further FOIs uncovered that all of the offers were for the same property. After one family rejected the offer, it was simply offered again and again to the other families. The later offers of this house in Telford, that was clearly so unsuitable 11 families would rather be homeless than live in it, are clearly not the actions of a council who are trying to house homeless families, but rather one who is trying to end any responsibility they have towards homeless families as efficiently as possible. Organising together against council administered social cleansing. So many people desperately need secure, quality, affordable council housing in their local communities. Currently, local councils are denying those with the highest housing need access to this housing and instead are forcing them into insecure, expensive private rented accommodation, often outside the city. This is disrupting and destroying peoples lives and communities. These homeless households are being failed by the local councils they approached for help. But with practical support, solidarity and collective action, we can challenge councils’ use of private sector tenancies to end homeless duties. The London Coalition Against Poverty has local groups across London where people with housing problems and supporters meet regularly to provide practical solidarity, information, and plan action on housing together. Together, we can helping people to find good housing lawyers to help with reviews, support them through these often stressful processes, and plan wider action to stop homeless households being forced from their communities and into a cycle of poverty and homelessness.